Every enterprise are realizing how important mobile app development is turning out to be a key player in their success. However, there is a barrier between the development team whom you avail and you as well. The developers are not open to disclose some details particularly like those which seals the fate of your application. Often the clever developers will make you believe that they know everything and will enchant you to make the business deal with them. The reality in several cases is that they are just creating an illusion of being all-knowing. Along these lines, when doing the groundwork for hiring the right fit of the development team, drill down to know their true potential and actual skills. If that doesn’t come effective, give them a second chance: Maintain tabs on a regular basis to see if see if they are understanding the requirements and make the final decision. Overlooking this may be a negative consequence for your mobile app dream. It is a misunderstanding that, a client thinks that all the technical stuff is the developer’s responsibility. The client must also get involved in all the aspects related to the application also from a technical point of view. 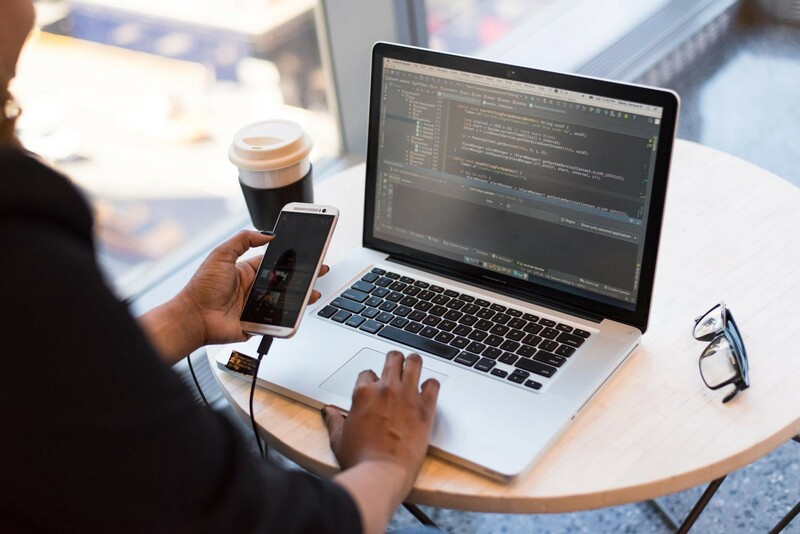 A major problem plaguing the entrepreneurs when it comes to mobile app development is that they avail developers with expertise for the work but unfortunately the developers are not very much inclined. If they were dedicated, the work will be very effective than hiring a relatively new developer for the same. There are dozens of reasons behind their actual lack of interest. Here the entrepreneur has to sort this mess out by giving premier focus to how the developers are dedicated to the work immediately before things become uncontrollable. Clients have an opinion about how the coding stuff must happen in mobile app development and insist this to the developers who might have some other idea regarding the same. This can be quite a sticky mess. The client preferences may make the entire work considerably lag behind the actual schedule. Sometimes the developer base may be fascinated by new technologies and would that to be implemented in the project. However, this may be disastrous in some cases. In polar opposite, sometimes the developers are not inclined to learn new stuff and retain the traditional methodologies again and again for app development. Also, some developers love to build everything from the beginning. In the present competitive market, this is not a good idea even though it has good intentions. Dodge these things happening to your venture to close an effective portable application improvement venture.